To bathtub or to shower? That is the question. As one of the “main attractions” of your bathroom (so to speak), it’s important that you make the right decision. 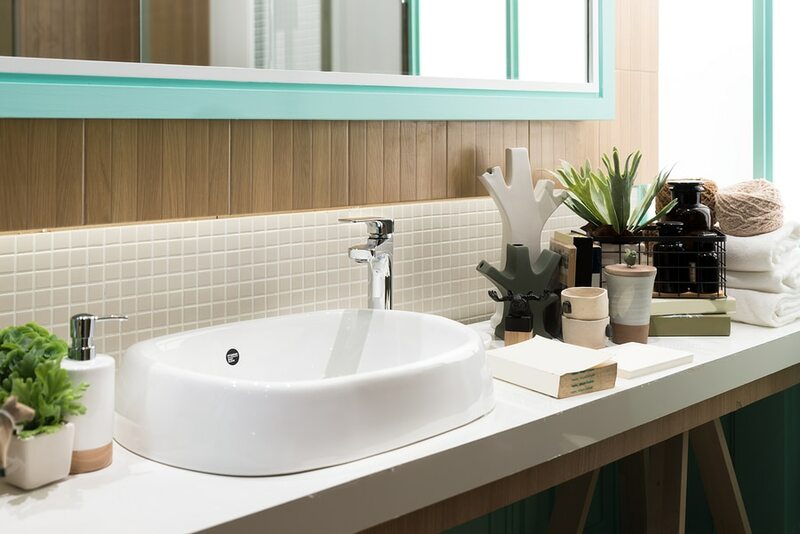 Not only can this change the feel of your bathroom completely, but as a water fixture you’ll be using everyday, it has a huge impact on your daily routine! Struggling to come to a consensus? As a Blackburn plumber, we’ve been part of many renovation and building projects. Here are a couple of things you might not have thought about when choosing between a bath or shower. 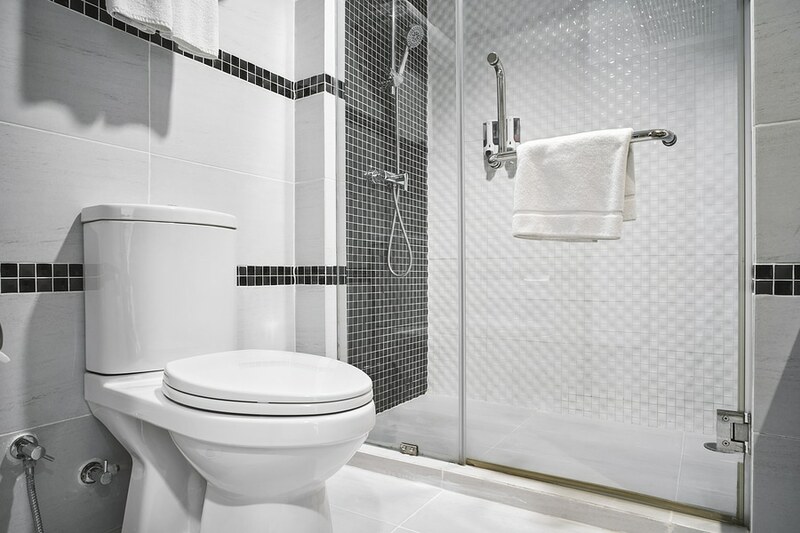 No discussion about bathroom renovation would be complete without thinking about your budget! The question of money also comes into play when deciding between a tub or shower for your bathroom. If your renovation plan calls for replacing one with the other, your Blackburn plumber will have a lot of extra work on their hands. Even new constructions can’t avoid this question. In our experience, installing a free-standing bathtub can be more cost-effective than installing a shower. On the flipside, if you want your bathtub to have its own tiling, costs can go up. 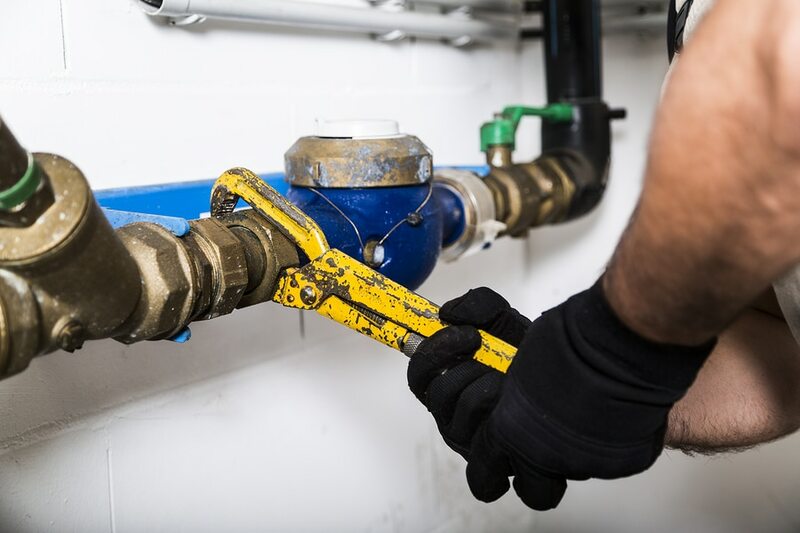 There are so many variations and circumstances to consider, so let a professional plumber help you out. How much room do you have in your bathroom? 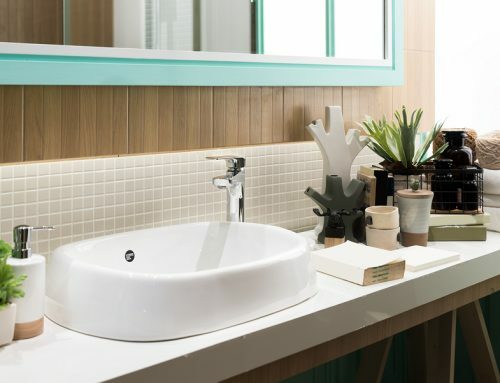 When it comes to your bathroom, space is a huge consideration. Obviously, a bathtub will consume more space than the typical shower. It isn’t just floorspace you’ll have to think about though – you’ll also need to think about layout. While swapping one tub for another is more straightforward, changing types altogether involves a lot of new plumbing work. Your plumber may have to install fresh pipes and move drains. And not all bathrooms will have enough room for this. A lot of people get it into their heads that a bathtub needs to be part of their bathroom plans. They become enamoured with the look and idea of being able to take a bath whenever they feel like it. Once everything’s done however and the water bills start coming in however, usage drops off dramatically. So before you decide on a tub for your bathroom, ask yourself who will use the bathtub and how often! 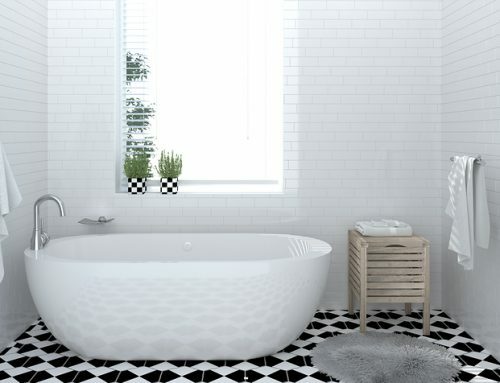 Is your plumbing ready for a new bathtub or shower? 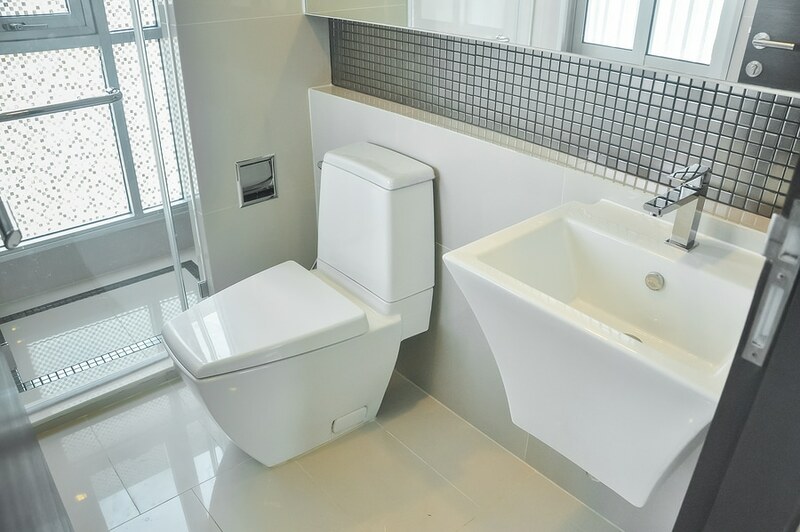 On top of all the above considerations, bathtubs and showers each come with their own unique plumbing considerations. These are equally, if not even more important. As we know, not everybody’s a plumber. The result is that a lot of these problems sneak their way into renovation and building plans! Washing off in a bathtub typically uses more water than a shower. If you can afford the water bill, there isn’t anything wrong with this. But can your hot water system keep up? Most homes use tank storage water heaters. These only provide a finite supply of hot water. If you use your bathtub regularly, you might push your hot water system to its limit! If you’re renovating, you’ll want to pay attention to this one! Installing a new bathtub or shower often comes with extra plumbing work – it’s not as simple as a one-to-one swap. This is especially true if you’re converting a spare room into an extra bathroom. 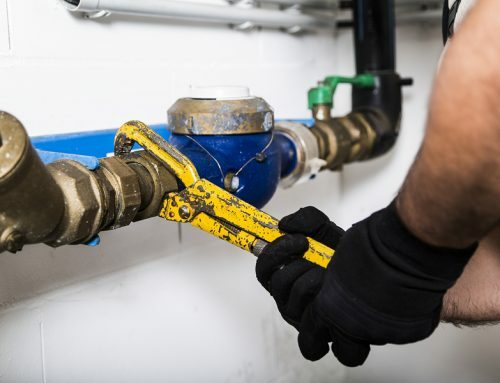 These types of jobs require a lot of new pipes to be laid – talking to a plumber early on gives you a more accurate idea of what exactly your renovation or building project will involve. For example, you’ll want to make sure your bathroom is waterproofed. That means properly sealing tiled surfaces and ensuring that pipe connections are tight. Another thing to think about is pipe and drain capacity – this is especially important for bathtubs, which use up much more water. Finally, if you’re converting an old room into a spare bathroom, you’ll need to talk to a plumber to find out how feasible it’ll be! We’ve helped manage renovations and home building projects from day one. You’d be surprised by how many of these projects start from flimsy plans with no clear objectives or realistic budget. We’re talking about things like not having a solid plan, changing things on the fly, and inadequate preparations. Needless to say, you don’t want your project to fall into this category. We recommend having a well thought-out plan and bringing in experts (such as, say, a Blackburn plumber) early on. 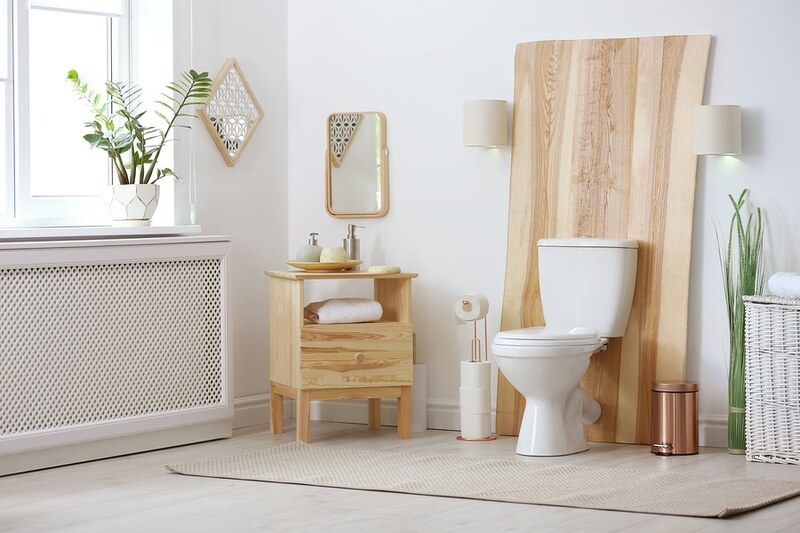 If your goal is to avoid drama and keep costs as low as possible, you’ll want to put careful consideration into bathroom layout. As much as possible, you’ll want to replace old fixtures with similar ones and keep your new shower or bathtub close to the current one. Does it fit the style of your house? 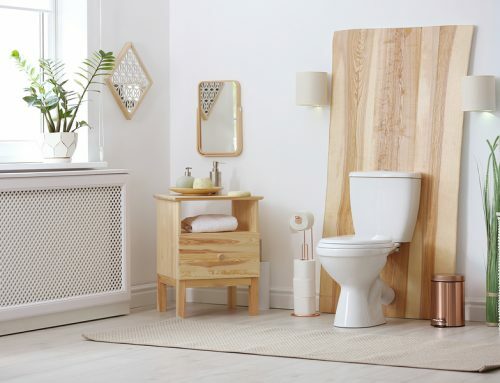 Your bathroom is more than just a functional room – it also has to look great too! 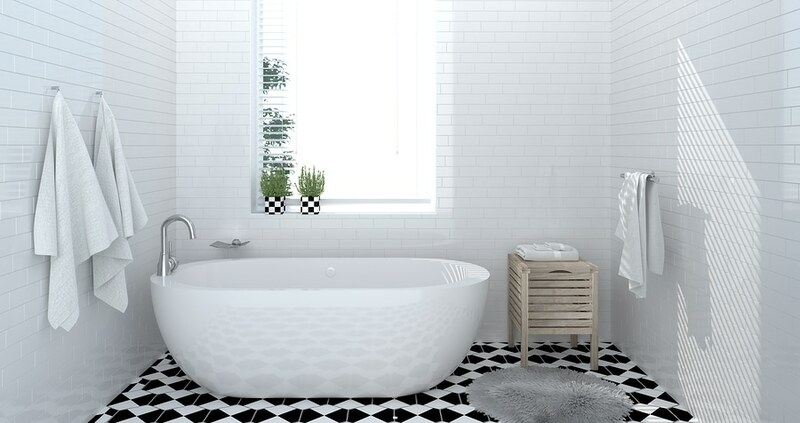 When thinking about a new bathtub or shower, be sure to look beyond whether it complements your current tiles. 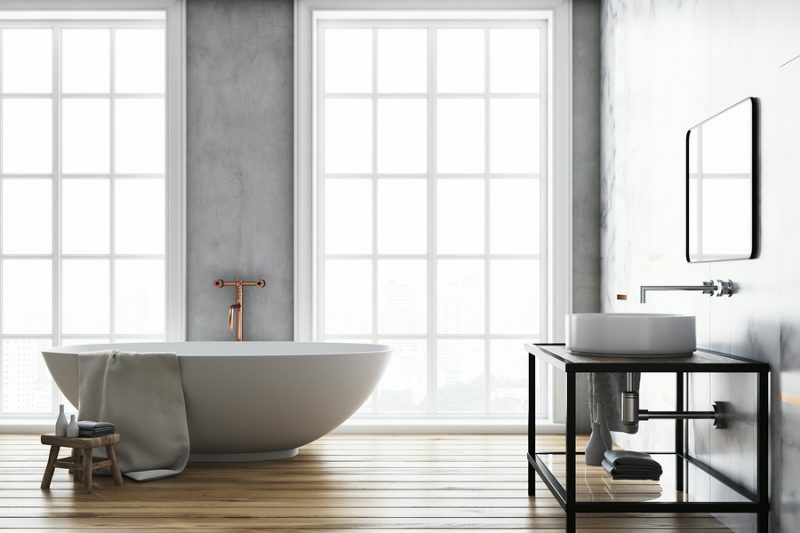 Think about whether it fits with your house as a whole – for example, if you’re going for a “traditional” style home, a free-standing bathtub might be better suited. A lot of the things we’ve just covered aren’t immediately obvious. For example, things like laying new pipes and all the work that comes with those – unless you’ve worked on other renovations in the past, it’s unlikely you’ll know exactly what will need to go into your project! Luckily, a Blackburn plumber can help you out. We recommend touching base with your local plumber during the early planning stage. On top of looking at your plan, they’ll also inspect your current plumbing..
Planning a bathroom renovation or installation? Struggling to choose between a bathtub or shower? A Blackburn plumber can help you decide! Critically assessing your plans, we’ll look at all the plumbing intricacies and highlight any potential roadblocks. We’ll help you come to a decision that fits your plans and ensures your bathroom is not just comfortable, but functional too. Make H2-Pro a part of your bathroom project! 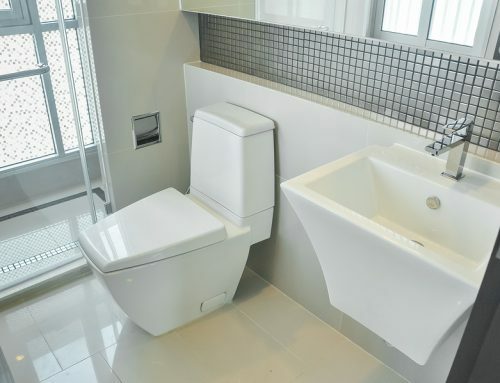 Contact us on (03) 9844 1444 to discuss your bathroom requirement with us and bring your dream to life.